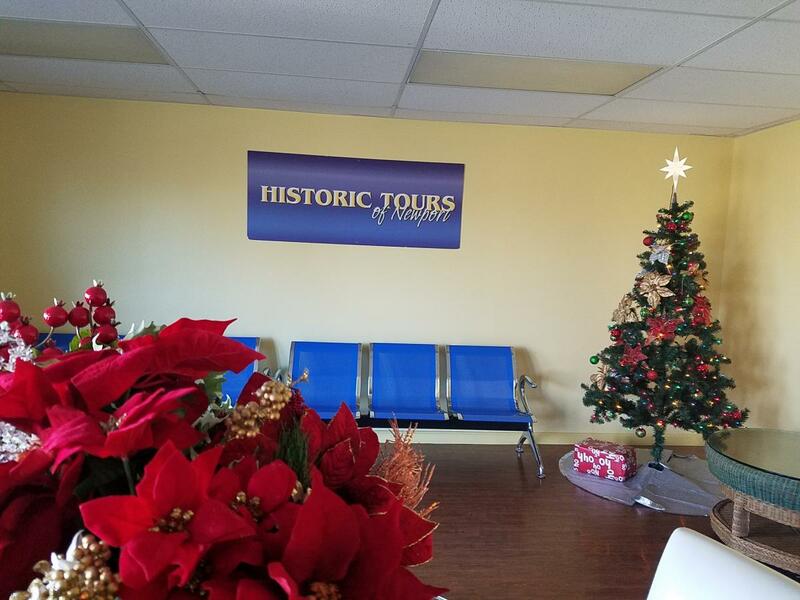 Historic Tours of Newport is located at 850 Aquidneck Ave, Middletown Commons, RI 02842. 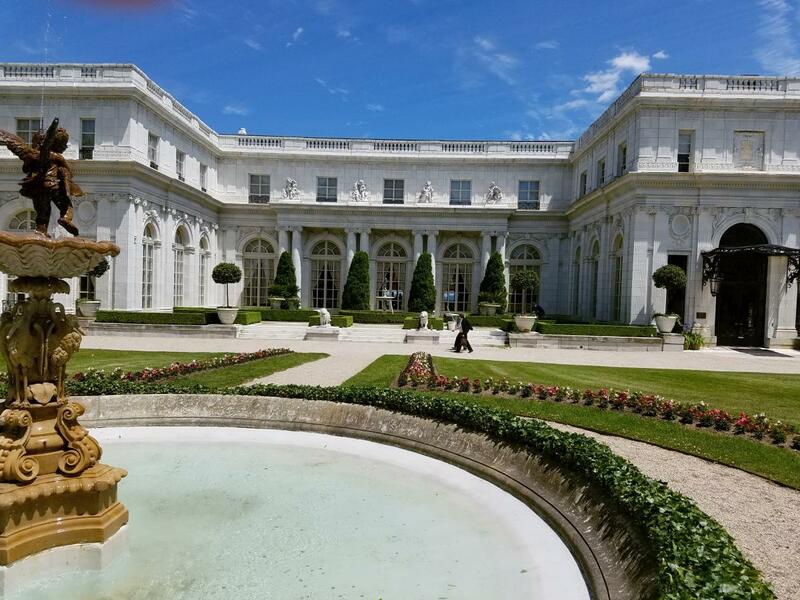 Its about 8 minutes from downtown Newport,RI. 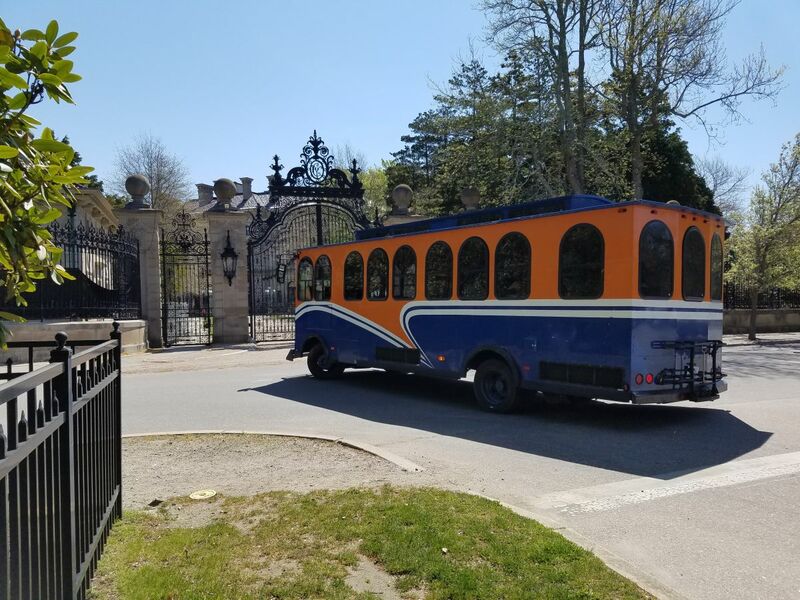 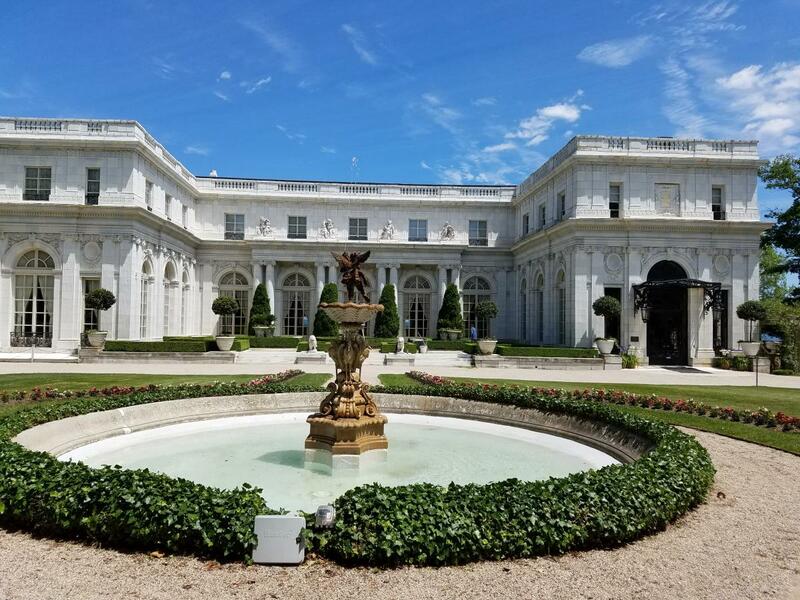 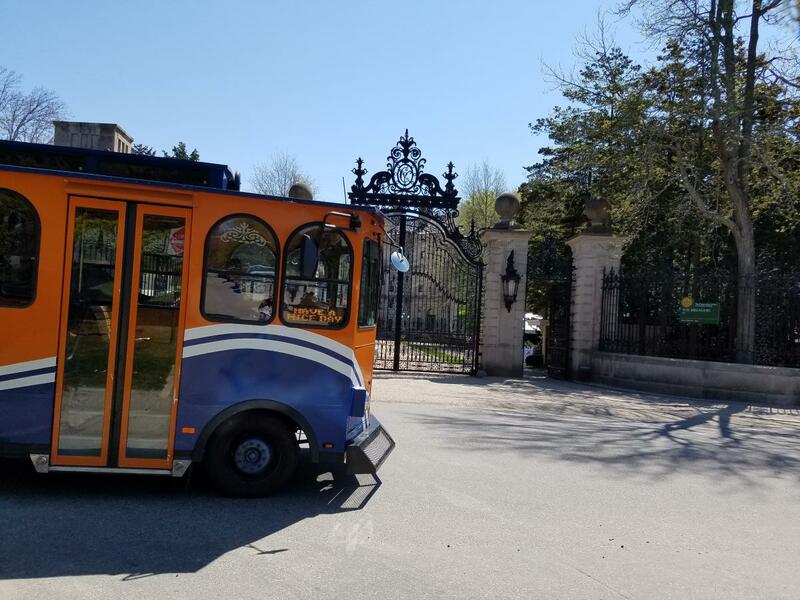 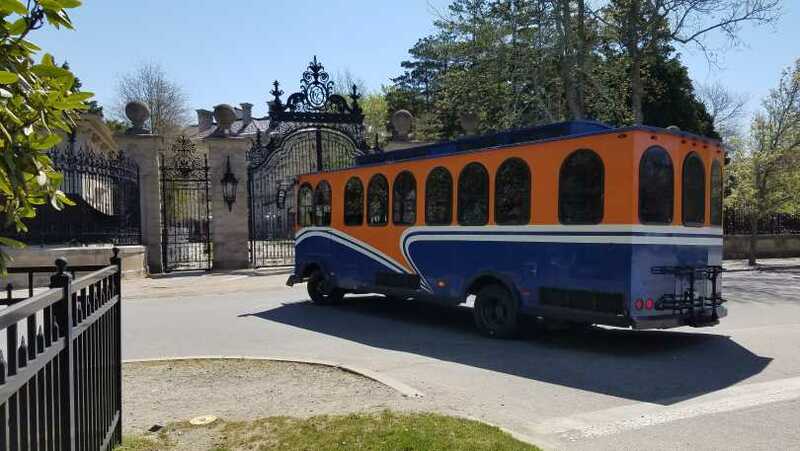 Please stop by here to purchase your trolley tours, mansion tours or simply get information to plan your day in Newport. 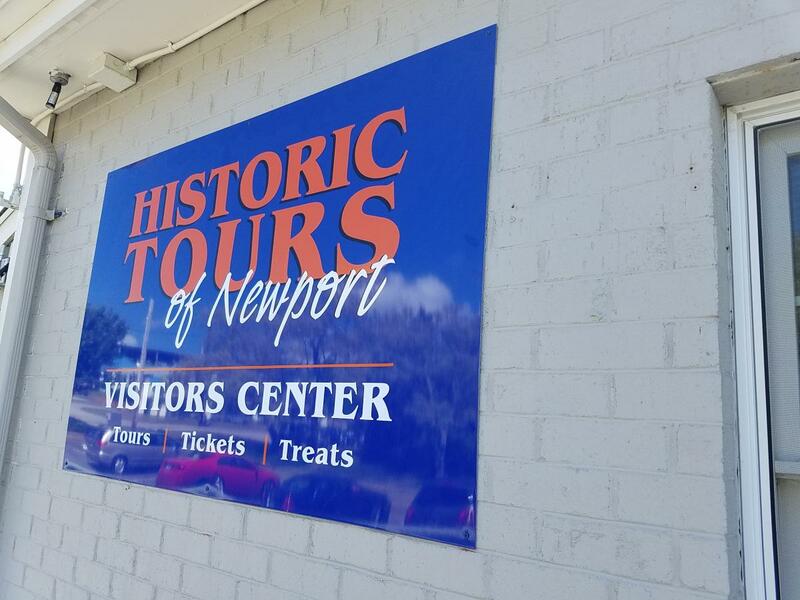 You may park your car for free, and enjoy a worry free tour and sightseeing with Historic Tours of Newport..